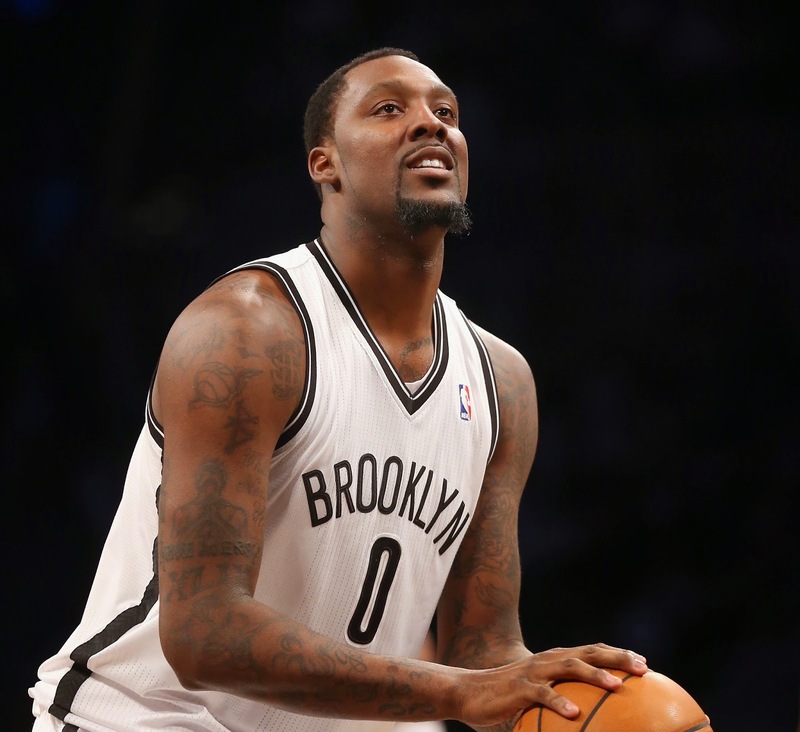 Finally after along wait Brooklyn Nets PF Andray Blatche is now part of the gilas team. The senate voted Blatche to be a naturalized Filipino, 20 senators was voted Blatche for his citizenship, they're just waiting for the final signature from the President. The 28 y/old Brooklyn Nets PF was asked last January 2014 if he wants to be a part of the Philippine basketball national team, and Blatche positively shows interest. Then last May 26, 2014 the senate granted this naturalization for Andrey Blatche. After 40 years team Philippines was chosen again and selected to play for the Fiba world cup in August 2014. Lead by Naturalized center Marcus Douthit the Philippine team had the second slot in the Fiba Asia which given us a chance to be a part of the world cup. This kind of history is set a motivation to the Philippines to actually find some Player who can help us in this upcoming event. We'll we all know that having a one veteran NBA player won't put us in FIBA World Finals but at least it will take us in such a top higher level of game and having a chance to compete with added confidence for the Philippine team. In all team sports one player can't put you in a championship. To be in that place you need dedication, hardwork, believe and of course team work.